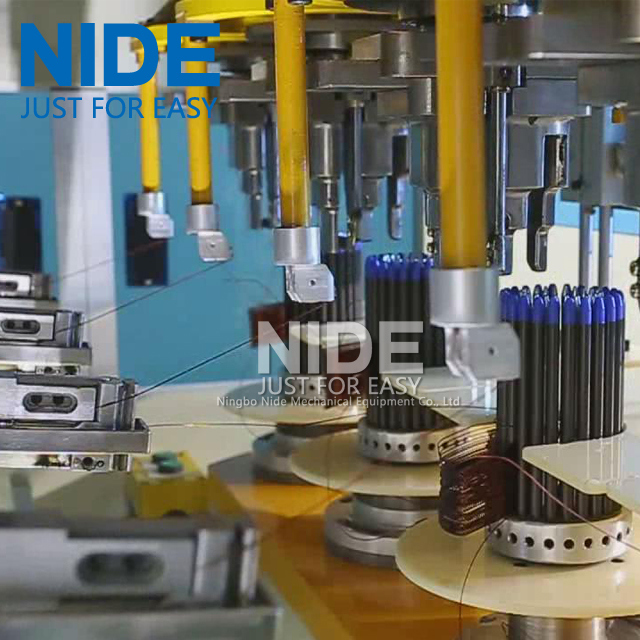 Equipped with four winding heads and eight operation stations, this stator Coil Winding Machine is of high efficiency and automation; it is especially suitable for high production capacity requirement. 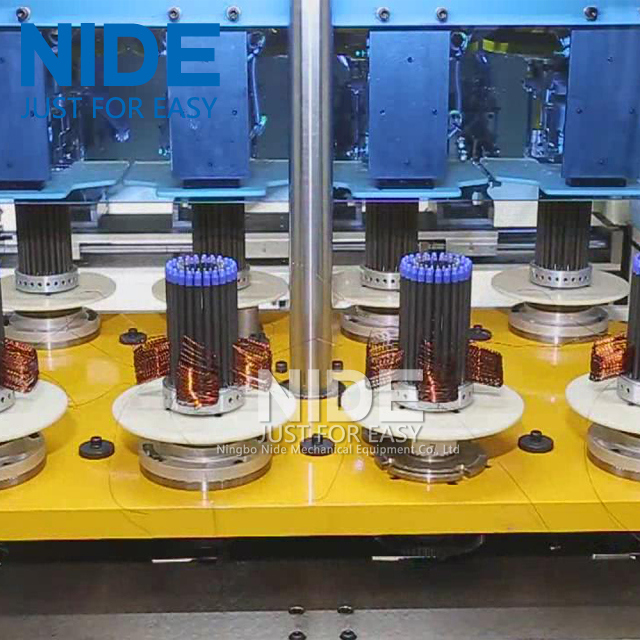 The machine automatically put the coil into the transfer former orderly.Winding mode such as auto skip,auto cutting and auto indexing could be completed at a time successively; All winding parameter could be set in touch screen interface, It meets the 2 poles, 4 poles and 6 poles coils winding and other high slot filling rate,small slot opening stator coil winding. 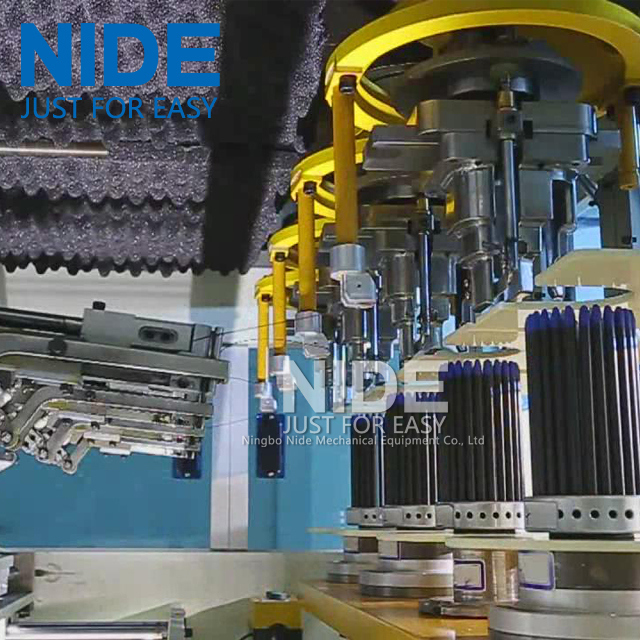 Looking for ideal Stator Coil Winding Manufacturer & supplier ? We have a wide selection at great prices to help you get creative. 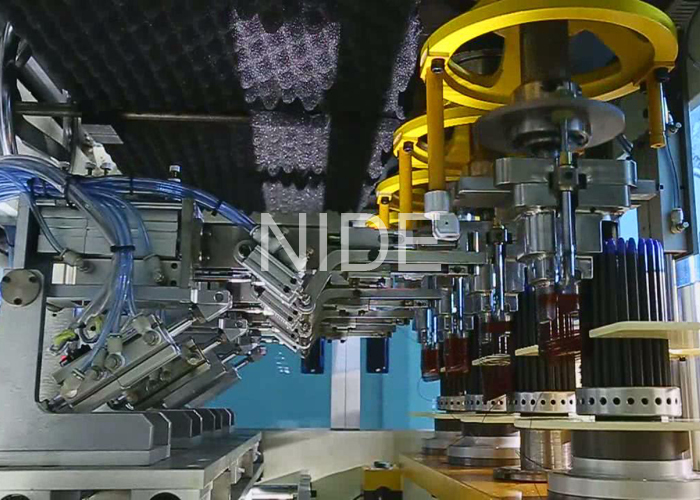 All the electric motor Coil Winding are quality guaranteed. 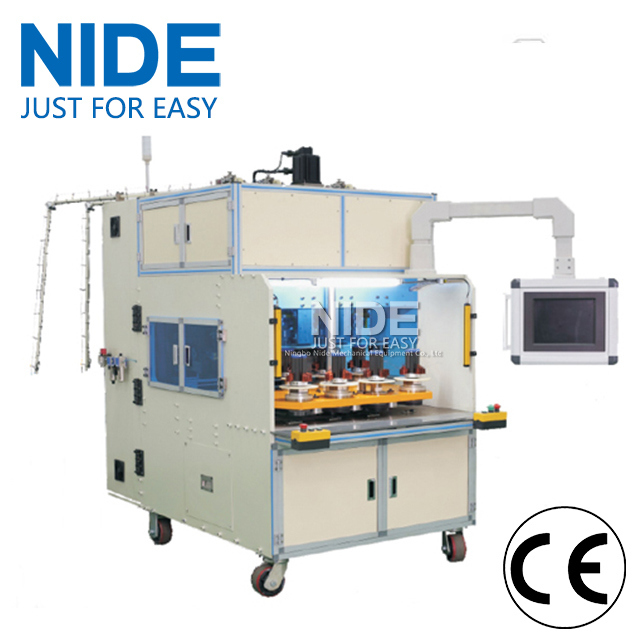 We are China Origin Factory of Automatic Winding Machine. If you have any question, please feel free to contact us.